pimp-log 2013.12.31(TUE) Kieth flack count down!! 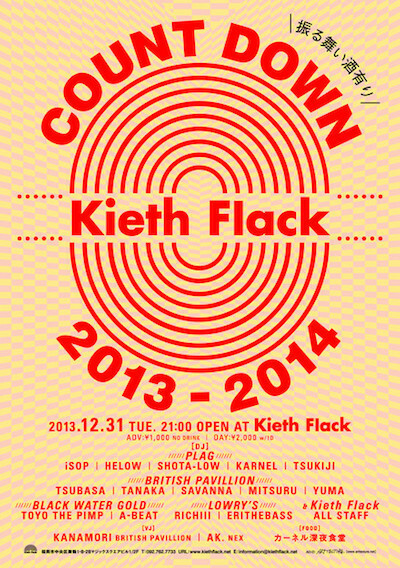 2013.12.31(TUE) Kieth flack count down!! & ALL KIETH FLACK STAFF! !